ni y pumolo y taotaojo gui papajo. jinaja; y jaaniña parejoja yan y anineng ni y malofan. Salmo 144:1-4. 1. First Row (Full size Original, Huge, Large, Medium, or Other): NASA; ISS035-E-34688, Middle East, Near East, International Space Station (Expedition 35); Image Science and Analysis Laboratory, NASA-Johnson Space Center. 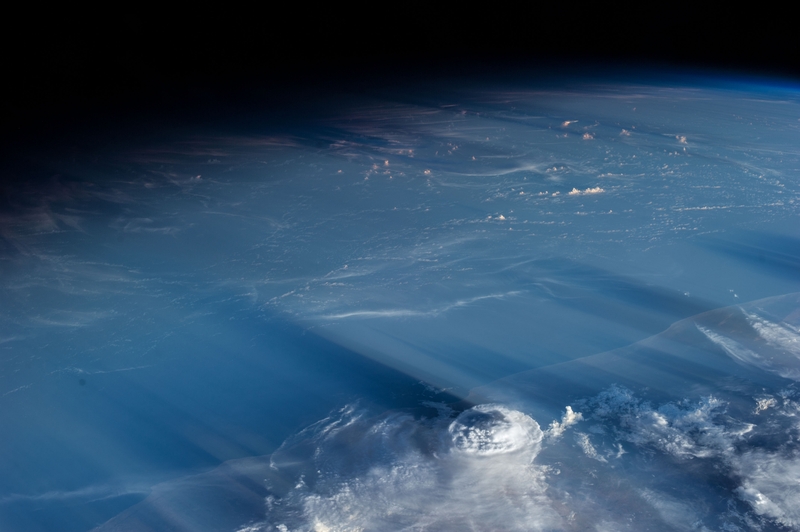 "Astronaut Photography of Earth - Display Record." <http://eol.jsc.nasa.gov/scripts/sseop/photo.pl?mission=ISS035&roll=E&frame=34688>; National Aeronautics and Space Administration (NASA, http://www.nasa.gov), Government of the United States of America (USA). 2. Secomd Row (Full size Original, Huge, Large, Medium, or Other): NASA; ISS035-E-34689, Near East, Middle East, International Space Station (Expedition 35); Image Science and Analysis Laboratory, NASA-Johnson Space Center. 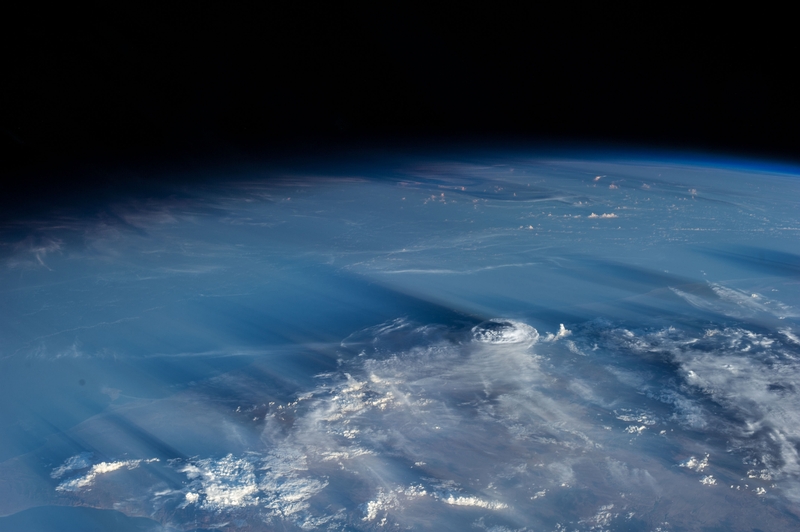 "Astronaut Photography of Earth - Display Record." <http://eol.jsc.nasa.gov/scripts/sseop/photo.pl?mission=ISS035&roll=E&frame=34689>; National Aeronautics and Space Administration (NASA, http://www.nasa.gov), Government of the United States of America (USA). 3. Third Row (Full size Original, Huge, Large, Medium, or Other): NASA; ISS035-E-34692, Near East, Middle East, International Space Station (Expedition 35); Image Science and Analysis Laboratory, NASA-Johnson Space Center. 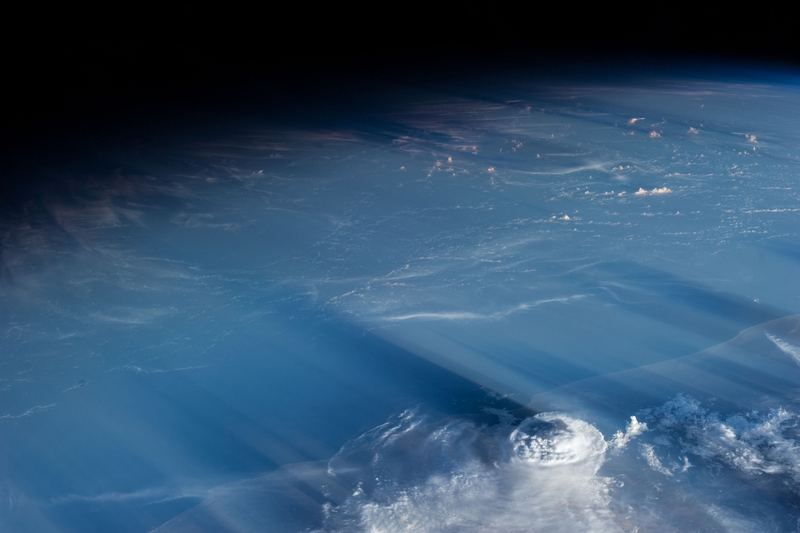 "Astronaut Photography of Earth - Display Record." <http://eol.jsc.nasa.gov/scripts/sseop/photo.pl?mission=ISS035&roll=E&frame=34692>; National Aeronautics and Space Administration (NASA, http://www.nasa.gov), Government of the United States of America (USA). 4. Fourth Row (Full size Original, Huge, Large, Medium, or Other): NASA; ISS035-E-34693, Middle East, Near East, International Space Station (Expedition 35); Image Science and Analysis Laboratory, NASA-Johnson Space Center. 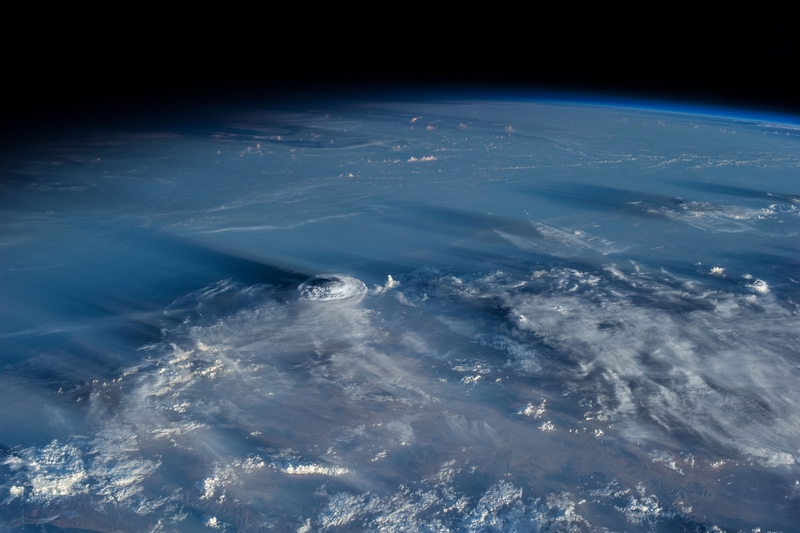 "Astronaut Photography of Earth - Display Record." <http://eol.jsc.nasa.gov/scripts/sseop/photo.pl?mission=ISS035&roll=E&frame=34693>; National Aeronautics and Space Administration (NASA, http://www.nasa.gov), Government of the United States of America (USA).